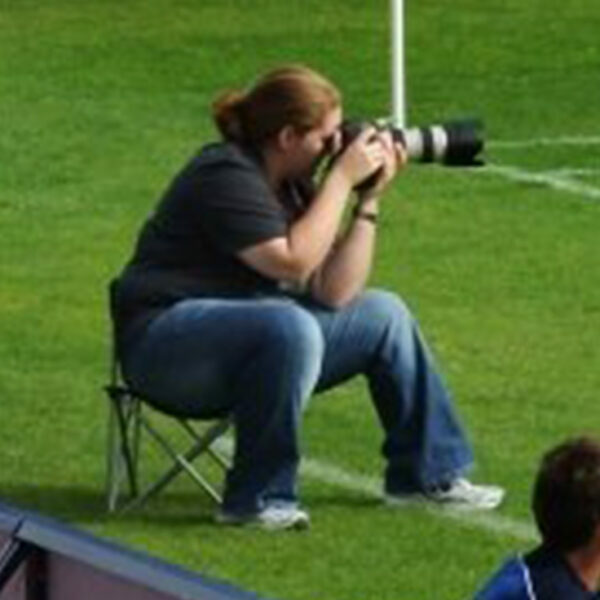 Since April 2002, Tina has been the Official Photographer of Chesterfield FC and in 2004 after graduating from Nottingham Trent University's BA Photography course setup her own photography business. 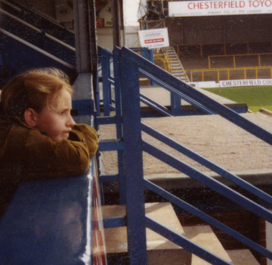 An avid sports fan since a young age, Tina enjoys a wide variety of sports from American Football to tennis, basketball to snooker, but her heart, energy and motivation lies firmly in good old fashioned football and she has been supporting Chesterfield FC since she was 9. Being able to combine her passion for football and photography is obviously a dream come true! Tina has had her work exhibited several times around the country and has been published in a variety of publications such as The Times, Four Four Two, The Mail on Sunday, Sheffield Star & Green 'Un and even RailNews magazine to name just a few. 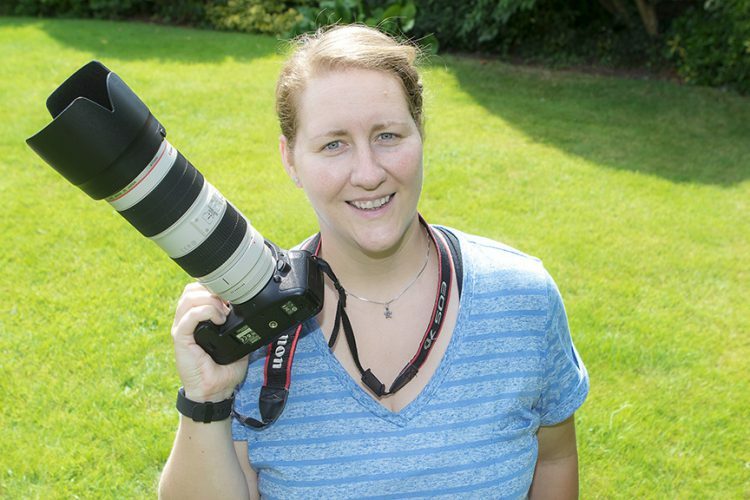 Not content with just creating with a camera, Tina puts her creative skills into design work producing website's, advertising campaigns, promotional material, and much more. 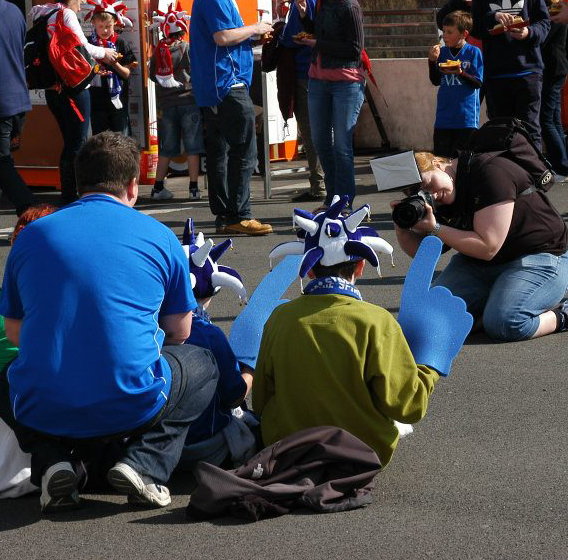 Tina Jenner Photography has published a number of books so far including their fourth book, a documentary look at the Spireites' former home, Saltergate. This 110 page hardback photographic book, So Long Saltergate, contains over 200 images that encapsulates the spirit of Saltergate forever. Other books published have been handmade from scratch, such as the Chesterfield FC Training 2006-2007, which gives an interesting insight into the training regime of a professional football club.